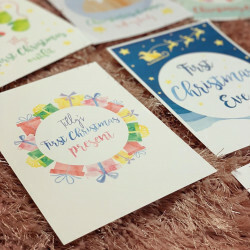 Giving is one of the greatest joys in life, but no gifts are quite as precious as the little bundle of joy that comes into your life. 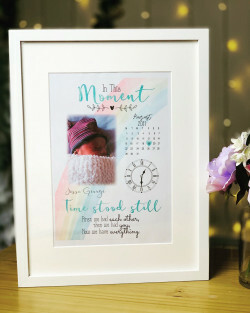 To reflect how special and precious the little one is, why not choose a personalised gift? 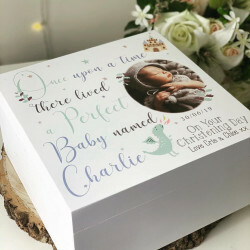 Presents with a personal touch go a long way and they are sure to remember it for years to come. 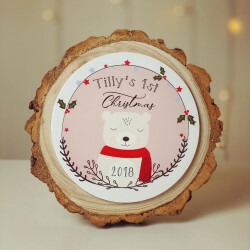 Our beautiful collection of handcrafted personalised baby gifts is perfect for every stage of the precious one’s development. 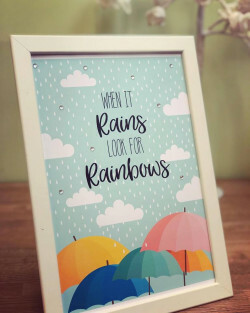 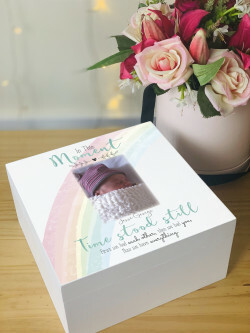 From sentimental memory boxes and personalised colour prints to themed money boxes and customised night-light clouds, there is something for every baby! 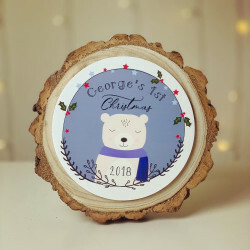 Why Choose Our Personalised Baby Gifts? 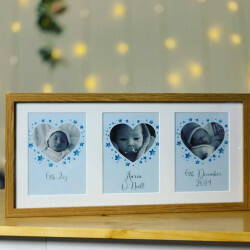 If you’re looking for gift ideas for babies, then take a look at our wonderful selection of personalised gifts for some inspiration! 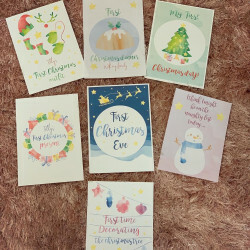 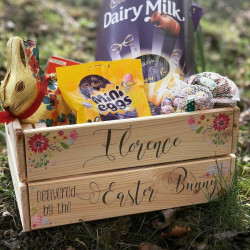 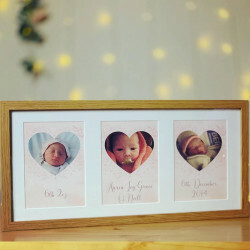 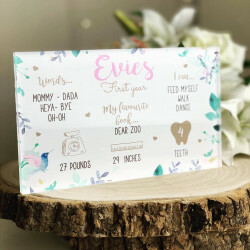 Our range of baby gifts includes everything from sentimental gifts to fun themed gifts, so we are sure that you will find the perfect gift for the special baby. 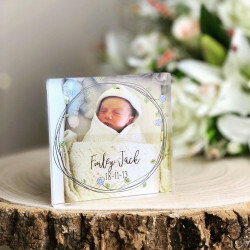 We have years of experience in handcrafting beautiful gifts for babies so we know what’s important in the perfect baby gift. 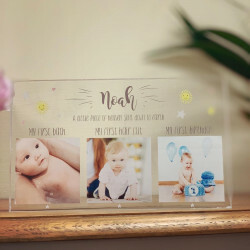 We not only design our gifts to be impressive and unique, but we also take care in handling and treating our gifts. 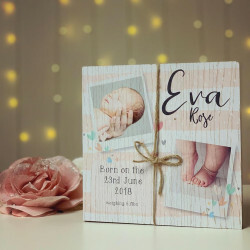 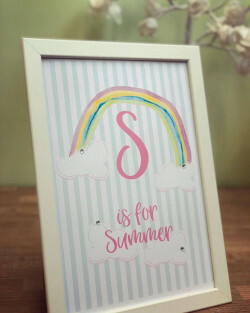 Personalising a gift for a baby can be as simple as adding their name to the present, adding a memorable and heart-warming message, or even adding a special date. 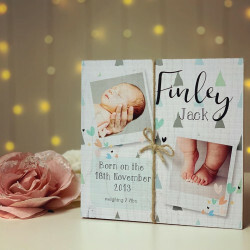 To make the present even more special and unique, we provide a beautiful gift-wrapping service. 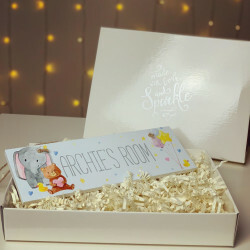 If you would like to opt for our gift-wrapping service, then simply select the ‘Gift Box’ option when you personalise your baby gift and we can handle the rest for you. 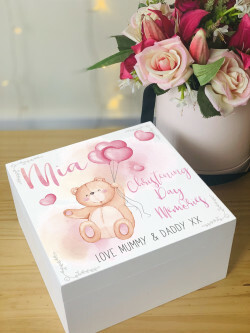 We also provide UK-wide delivery, so we can deliver your gift straight to your door, wherever you are in the UK.